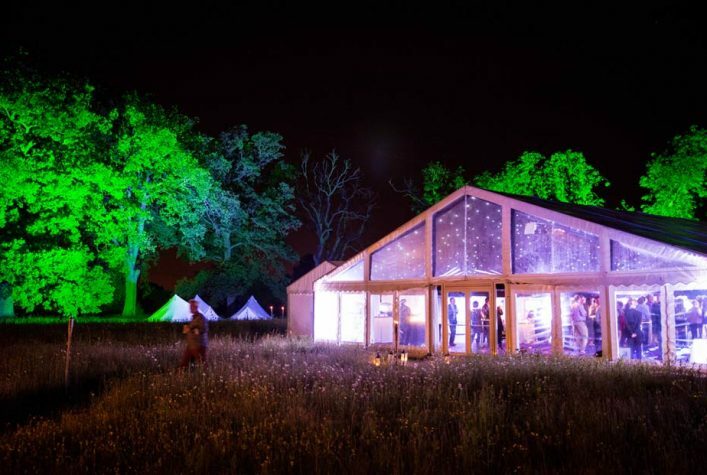 We supply beautiful, versatile marquees for hire for weddings, parties and special occasions. We commit to a small number of high quality events each week. 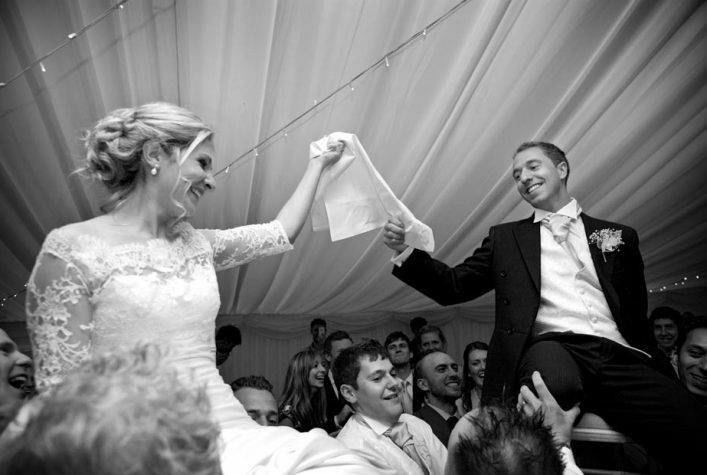 A typical event will be for 120 – 180 guests and finished to a high standard. Given we only focus on a small number of jobs each week we have the capacity to give your event our full attention. Throughout the process we are available for questions and advice, and will liaise with any other contractors. We are an experienced marquee supply company with well trained staff who are familiar with our equipment and dynamic enough to cope with problems. For extra piece of mind we are members of MUTA and meet their rigorous standards. Want to learn a little more about how our marquees are constructed and how the build process works?